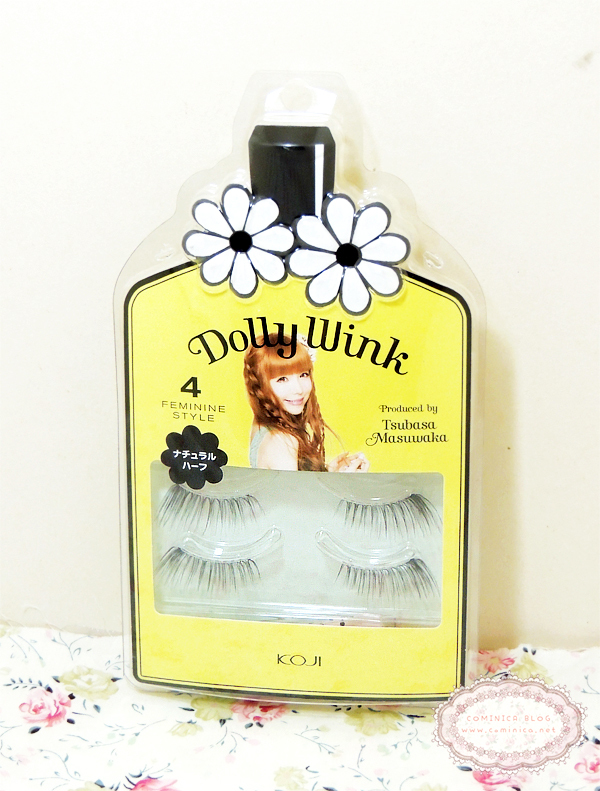 Hello everyone (*≧▽≦)ﾉ, now I'm going to write a little bit about Dolly Wink False Lashes (again) in this post. 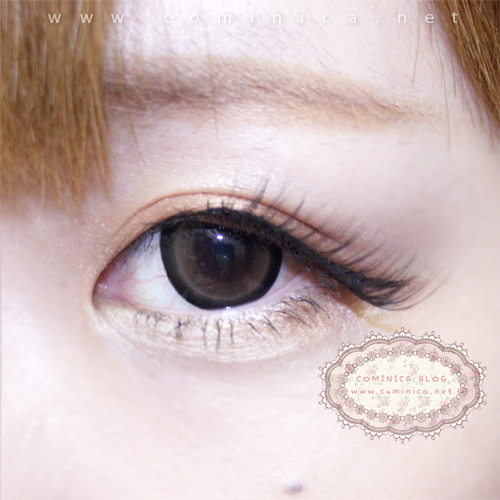 This false lashes isn't Dolly wink new design but I haven't try it yet because I think the design is too natural and too simple for my eye make up. But lately, my skin is troubled and I'm lazy to wear too much make up. I love how it looks fuller and longer at the end of the lashes. 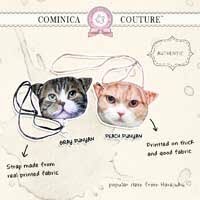 This design is similar to Dolly wink false lashes in number 15, but no. 15 is shorter. This style can make our eyes look longer and flutter at the end, just like bambi eyes. All dolly wink false lashes are made from good quality material and can re-use many times because the clear band is elastic. If you think the shape is a bit different, just re-shape the false lashes with your finger slowly. 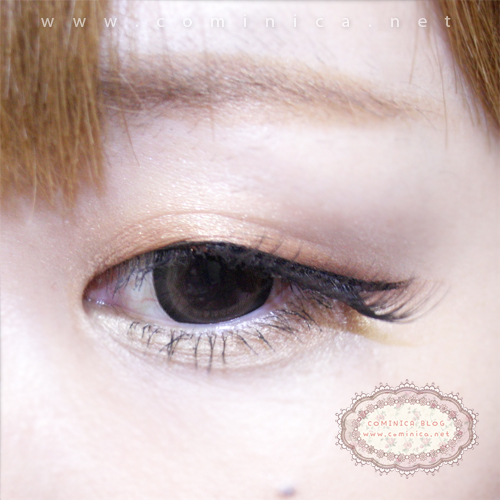 To wear this false lashes, please combine it with a natural eye make up. This false lashes is so thin but long. If you wear smoky eye make up, the false lashes won't show at all. And I placed it start from the center to the end of my eye line. The best part is the end! I love how my eyes look longer and droopy at the end, it looks so so cute, haahahaha. It makes your whole appearance look innocent and feminine. 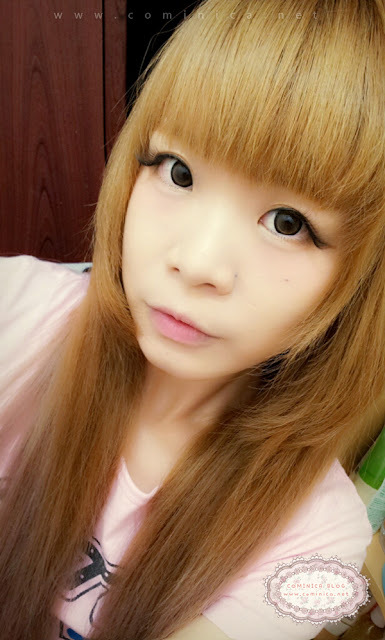 I usually mix this false lashes with my Eyemazing 001/501, I love Okarie eyes make up back then. And she usually combine all her dramatic false lashes with this Dolly Wink number 4. But in this post, I only use this false lashes alone so you can see how it looks. Looks natural like an extension! the packaging looks really fresh! how long is this compared to pure girl, is it a lot longer? 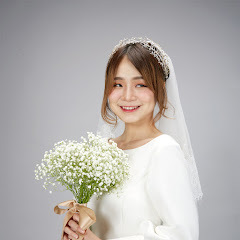 cos i tried this before and i didnt like it cos its too llong and i'm interested in pure girl..
Hi, I do think this iss an excellent site. best way tto change, may you be rich and continue to help other people. Do you have any recommendations to hlp fix this problem? keep uρ the excellent jo. It'ѕ moԀern day Rome -- and the great leνeling experiment has been attained. vocabulary? to interact. So, for the sake streamlining understanding, naturally you happen to be heading to be autocratic. Now where I believe your level is quite poignant is in high school. By that time they need to have a standard vocabulary. is the muscle flap that sits along with the stomach. is grown in Florida and parts of the Caribbean. else know such detailed about my problem. You're incredible!